You will appreciate this beautifully updated 3 bedroom halfplex that feels spacious with its vaulted ceilings and light bright laminate flooring. Great room concept, kitchen, dining and living space enjoy views of the backyard. 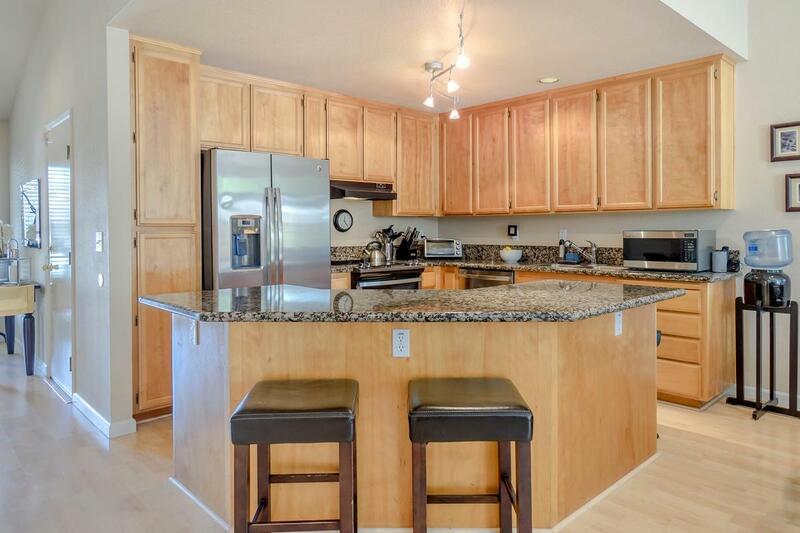 The kitchen has granite countertops, a large island and stainless steel appliances. 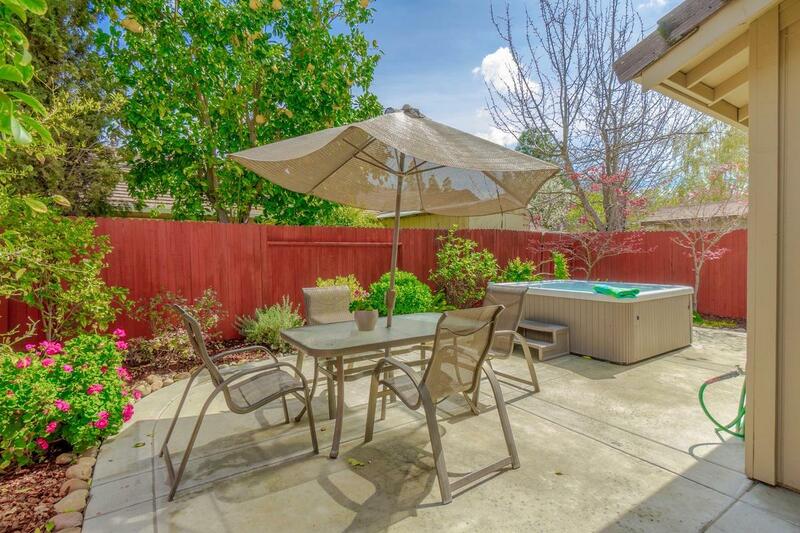 Enjoy your private spa experience in this private backyard. Large storage area on the side of the house, plus 1-car attached garage. Enjoy picking your new carpet as this is included in the price! 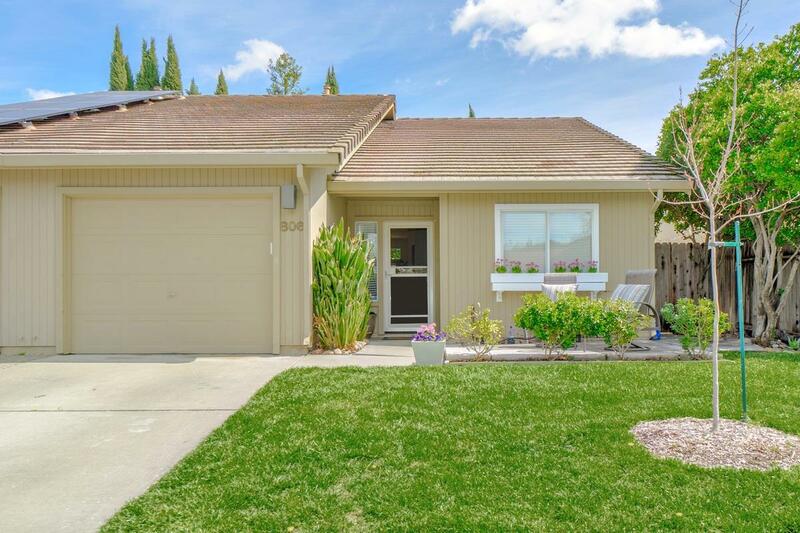 An ideal location, just steps from the greenbelt, close to great Davis schools (a short walk on the greenbelt to Korematsu Elementary and short bike ride to Harper Jr. High), bike paths, parks and easy access to downtown Davis, UC Davis and the freeway.